Маленький Английский джазовый Лэйбл (London), основан в 1994. Цена на диски довольно высока (ориентировочно 17у.е. (сборники - 10у.е.) в Москве). Диски характеризует прекрасное качество звучания и оригинальный фирменный дизайн. 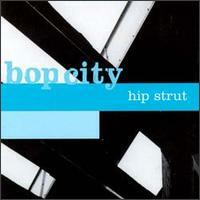 HPB8013.2 Bop City Hip Strut 15.10.96 Produced, Arranged & Created by Milan Simich. 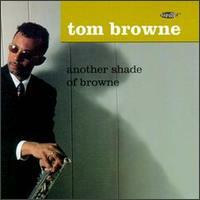 HPB8011.2 Browne,Tom Another Shade of Browne 24.09.96 Music by Lee Morgan, Kenny Dorham, Eric Coates, Freddie Hubbard, Booker Little, Duke Ellington, Ron Carter. 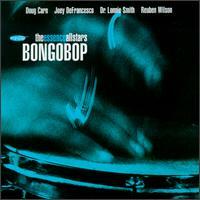 Performed by Tom Browne with Ron Carter, Larry Goldings, Javon Jackson, Idris Muhammad. 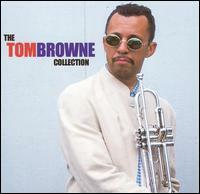 HPB6460.2 Browne,Tom Tom Browne Collection 26.11.02 13 tracks including the classic 1980 hit "FUNKIN' FOR JAMAICA" and the previously unreleased "BLUESANOVA (BROWNE-TOWN MIX)" which features Dead Prez. 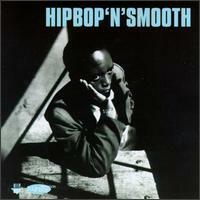 HPB8024.2 Metro Metrocafe 12.09.00 In 1995, guitarist Chuck Loeb, keyboardist Mitch Forman, bassist Anthony Jackson, and drummer Wolfgang Haffner offered up a cool middle ground for those whose instrumental tastes fall between smooth jazz and bebop; as Metro, the band released the edgy yet often laid-back Tree People on Lipstick Records, which harked back to the fusion heydays of the 1970s, when jamming improvisations ruled and radio didn't worry so much about offending anyone's ears. 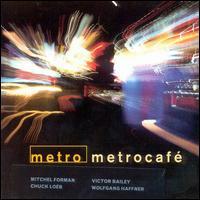 With Victor Bailey replacing Jackson, Metro finally re-emerged with this eclectic effort, which blends Loeb's keen pop/rock sensibilities with Forman's obvious love for both elegant piano jazz and retro-funk and -blues. 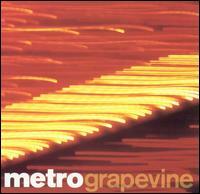 HPB8028.2 Metro Grapevine 27.08.02 Grapevine is produced by Mitchel Forman & Chuck Loeb Formed in 1994, but originally conceived by Mitchel and Loeb as far back as 1979 when they both played with Stan Getz. New member Mel Brown on bass and rock steady drummer Wolfgang Haffner form the rhythm section. The collective credits of the members of Metro is too numerous to fully list. 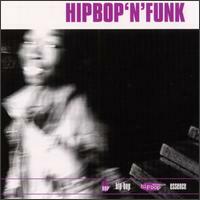 Chuck has worked with artists as diverse as Chico Hamilton, Jack McDuff, Gato Barbieri and Bob James. Wolfgang is one of the most in-demand Jazz drummers today, playing with everyone from Michael Franks to the WDR Big Band. Grapevine is the follow-up album to Hip Bop's successful 2000 release Metrocafe which won rave reviews: What a Groove Jazzwise Loeb is a Virtuoso Blues & Soul find out more at. 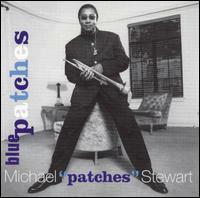 HPB8016.2 Stewart,Michael Blue Patches 20.05.97 Guests include Gerald Albright, Charles Fanbrough, Jacky Terrasson and Rebecka Tornqvist Who Adds Vocals To "Fly Me To The Moon". 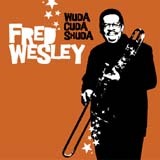 Featuring, Lenny White, Steve Wilson, Vince Evans, Shelly Bery, Adrian Rosen, Bob Leatherbarrow. 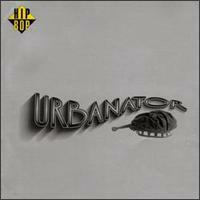 HPB8012.2 Urbanator Urbanator 2 15.10.96 The Return Of Michal Urbaniak, Jon Dryden, Al Macdowell And New Drummer Rodney Holmes Guests Include Tom Browne And Ed Hamilton. 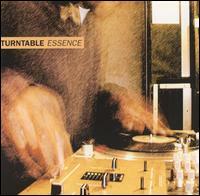 Featuring Tom Browne * Issei Igarashi * Ed Hamilton * Denzil Miller * Tod Snare *Solid * Six * Sharaye White * Mark Johnson. 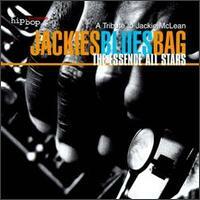 HPB8015.2 V/A Essence All-Stars: JACKIES BLUES BAG-A Tribute to Jackie McLean 18.03.97 LaMont Johnson, Rodney Whitaker, Idris Muhammad and a stellar line up of Jackie inspired saxophone players. Abraham Burton, Craig Handy, Donald Harrison, Vince Herring, Idris Muhammad * Rodney Whitaker, Javon Jackson, Joe Lovano, Branford Marsalis and Justin Robinson take the lead. 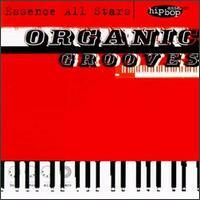 HPB8009.2 V/A Essence All-Stars: Afro Cubano Chant 20.02.96 Produced by Lenny White. 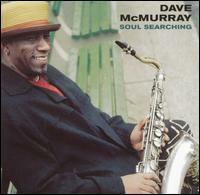 Music by Ray Bryant, Lonnie Hewitt, Santi Wilson, Debriano, Bob James, Mike Maineri, Horace Silver, Lenny White. 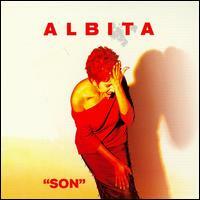 Performed by Gato Barbieri, Steve Berrios, Andy Gonzalez, Bob James, Mike Mainieri, Lenny White. 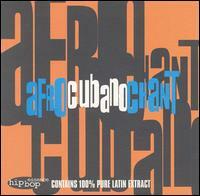 "...Afro Cubano Chant grooves from the get go...with every track trading in a class early evening mood". Billboard. HPB8006.2 V/A Essence All-Stars: Primal Blue 17.10.95 Music by John Coltrane, Lenny White, Kenny Burrell, Cedar Walton, Oliver Nelson, Ron Carter, Dizzy GillespiePerformed by Kenny Burrell, Ron Carter, Tim Hagans, Craig Handy, Cedar Walton, Lenny White. 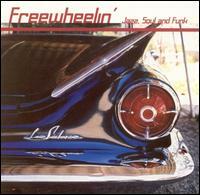 HPB8804.2 V/A Freewheelin 09.04.02 The latest collection from Hip Bop includes 4 previously unreleased tracks. 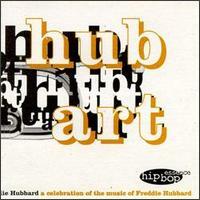 15 tracks featuring Gato Barbieri, Tom Browne (remixed by D-Influence, Lord Jamar and Attica Blues), Herbie Hancock on Mutiny's remix of Urbanator's "Chameleon", Freddie Hubbard ("Red Clay"), Chuck Loeb, Marcus Miller, Dave McMurray and Trilok Gurtu. Lord Jamar's remix of Tom Brownes "Ghetto Horn" has Dead Prez rapping before they went on to record for Loud Records and score a Billboard top 100 hit. 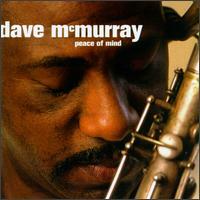 In addition there is plenty of good jazz from Gato, Doug Carn, Christof Lauer and Abraham Burton. Over 70 minutes playing time. 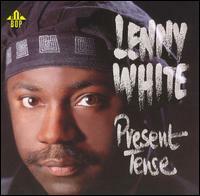 HPB8019.2 White,Lenny Edge 16.02.99 Lenny White's third album for Hip Bop reunites the band "Present Tense" that successfully toured Japan: Lenny, Victor Bailey, Foley, Bennie Maupin and Patrice Rushen. 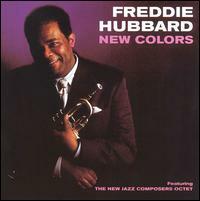 Guests on the album include Donald Blackman and Dianne Reeves. Vince Evans, Pete Levin, Nick Morach, Kelvin Sholar, Danny Walsh. 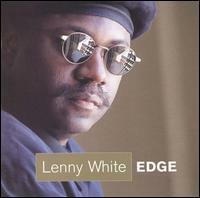 HPB8101.2 White,Lenny Lenny White Collection 23.07.02 Including Gato Barbieri, Stanley Clarke, Chaka Khan, Bennie Maupin, Patrice Rushen, Grover Washington Jr., and more.